Give the gift of laughter, love, and videogames this season with the Scott Pilgrim Precious Little Boxset. Inside you will find all six graphic novels depicting Scott Pilgrim's quest to battle his true love's seven evil ex-boyfriends. It's packaged nicely in a colorful slipcase just in time for the holiday season, and it comes with a bonus poster designed by Bryan Lee O'Malley! And, if you know someone who already has all the books, you can buy just the slipcase and poster online for $10! Most guys have at least one cell phone (personal and work), MP3 player, digital camera, etc. All of these tech devices need to be charged, resulting in a million different chargers getting tangled up at the bedside table. 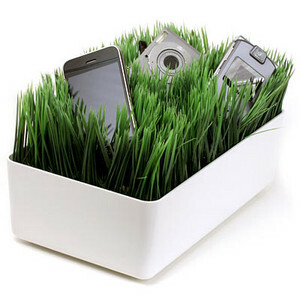 But, never fear, the grassy lawn charger is here! You can sort through all the wires and have them run neatly through the bottom of the box. The electrical devices can gently rest on a layer of very green (and fake) grass, resulting in a very aesthetically pleasing power station. This is one gift that we can guarantee will be loved by almost any guy. The Zombie Survival Guide provides you with all the necessary information on how to prepare for and subsequently survive a zombie attack. While categorized as "humor," this book can most definitely save the life of you and your loved ones. Guys will never shop for themselves, even when their belongings are falling apart. This is especially the case with guys and bags. If you know a guy who is still wearing his old Jansport circa 1997, then it may be time for an upgrade. Brooklyn Industries make very durable, functional, and (in their own way) stylish messenger bags. They come in a few different colors and styles to suit your guy's style, and best of all, they are more or less gender neutral, which means you can use it too! 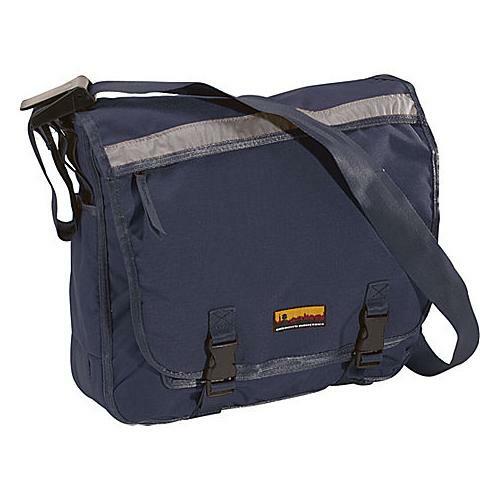 Another popular choice among actual bike messengers is the Chrome bag, with it's lifetime warranty! We don't quite get the need to have giant headphones when everyone is all about having tiny MP3 players, but guys definitely seem to have a love affair with headphones. 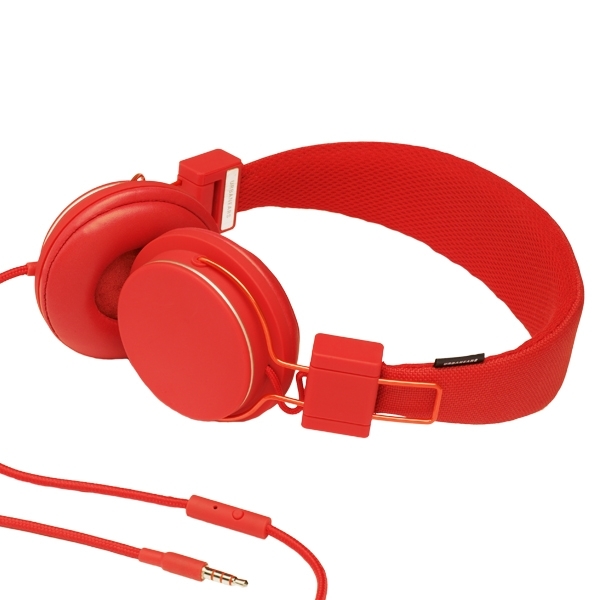 Now, you can go for something that's top of the line and break your bank, or you can choose something more affordable like these awesome headphones by Urbanears Plattan that both sound good and look good. They come in a variety of colors (we're partial to the baby pink) and they're a bit more compact than the other choices out there. If your guy isn't into tangible gifts, or if he is someone who has pretty much everything, we also like the idea of gifting an experience. If you ask Jen's husband, one of the best gifts she ever gave him for Christmas was a flying lesson. Adventurous guys like interesting gifts and a flight lesson, music lesson, scuba diving class, etc. would be perfect to create a memory that can last a lifetime. These things are actually really easy to find and can be more affordable than you would think, with a flight lesson costing between $99 and $179. And, along the same lines as the experience thing, don't forget about events like concerts, theatre, comedy shows, etc. Many of us are fortunate enough to be able to just purchase what we want, which makes it difficult for other people to pick things out and buy them for us. See if your grandpa/dad/brother/hubby/bf has a favorite musician or performer than will be in your area in the next month or so and book tickets ahead of time! Then, wrap them in an oversized box so that they'll really be surprised. Let's face it, Grandpas and Dad's are the hardest. They've been around a while, have seen many Christmases, and pretty much have everything they need. So, what is one to do? Well, when one really has everything and you can't think of anything else, consider the tried and true "the way to a man's heart is through his stomach". Does he love coffee or wine? How about signing him up for a wine/coffee of the month club like the one shown above that provides a new flavor of fair trade coffee every month!? Or if he prefers food over beverage, you have plenty of options. You'd actually be surprised at how many "of the month" clubs there are out there ranging from cheese to lobster to steak and more! Oooh, perfect idea! 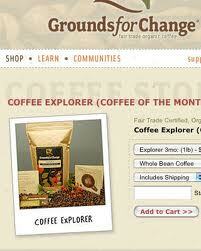 Coffee Explorer of the month. Totally going to do that for a certain someone! Tavis used to have the Zombie Survival Guide but lent it to someone and never got it back. Fingers crossed that the Zombie Apocalypse does not occur before it is returned, because we will be unprepared. Great post, guys. In order, first note that I believe that the writer got the Scott Pilgrim slipcase and pollster idea from an overzealous teen who accosted her at Borders. I was there for that one. Also, a guy might like the Scott Pilgrim video, which (in my opinion) was one of the best movies of the year, and visually stunning (great for blu ray). The Zombie Survival Guide is sweet, but one of my friends recently bought the Walking Dead Compendium (?) books for her boyfriend. I dunno how many there are but they are in hardcover and each book has so many issues. A great call if you're into zombies, plus the show is doing such a great job with it, you can sorta follow along. Great suggestions, thanks! We agree that the Walking Dead Compendium (yes that is a word) is a great gift, especially because of how amazingly popular the show is. While it's a bit on the pricey side, it would make a great starter kit for for new fans, or a nice addition to the collection of old fans. p.s. We have faith in Tavis's skills!